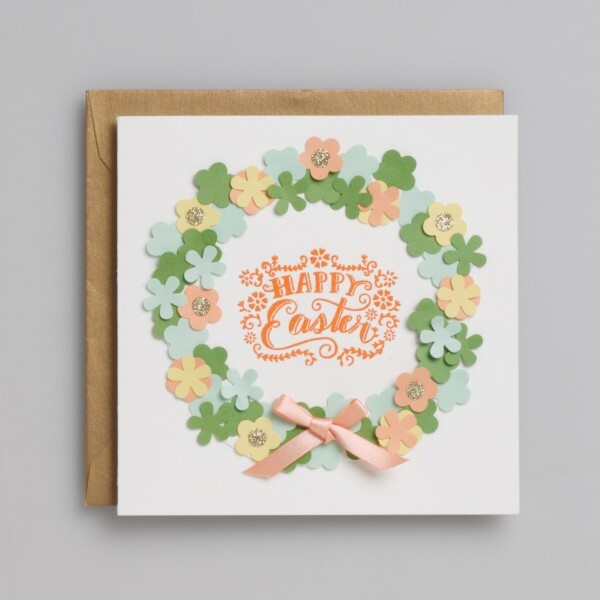 Send a hand-crafted Easter greeting to some-bunny special! 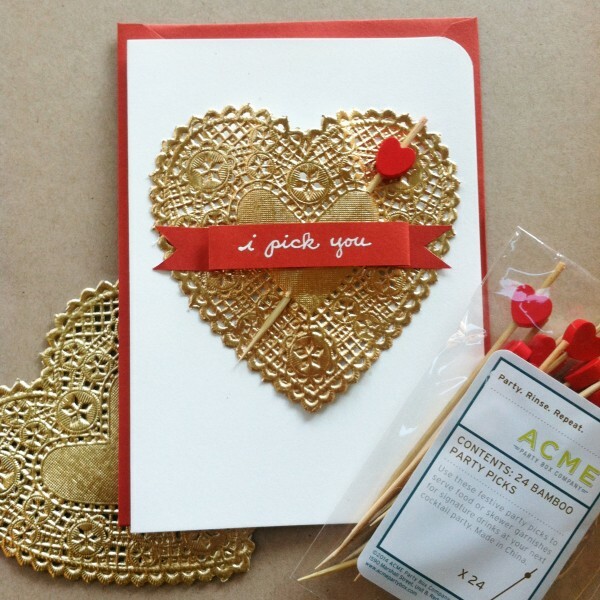 Add dimension to your Valentine with heart shaped party picks and gold heart doilies! 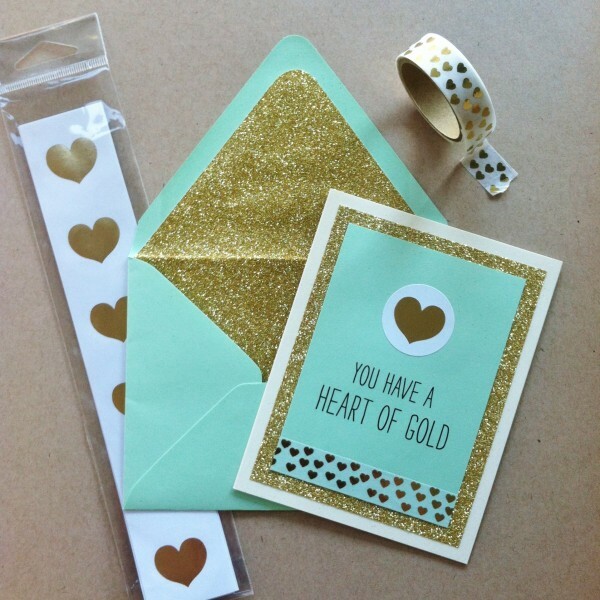 One of the best things about Valentine’s Day is that it gives us another reason to create handmade cards with thoughtful messages for the people we care about the most. If you are looking for a way you can share a little love with those who are dear to your heart, we have a few ideas for you. We’ve been busy D.I.Y.-ing Valentines and “Galentines” with some of our favorite new products – pick your favorite and give it a try! For even more inspiration, visit one of our stores. There’s nothing like the excitement of a Class Valentine’s Day Party in grade school… remember the thrill of going through your big box of cards and hoping for a special valentine from your crush? 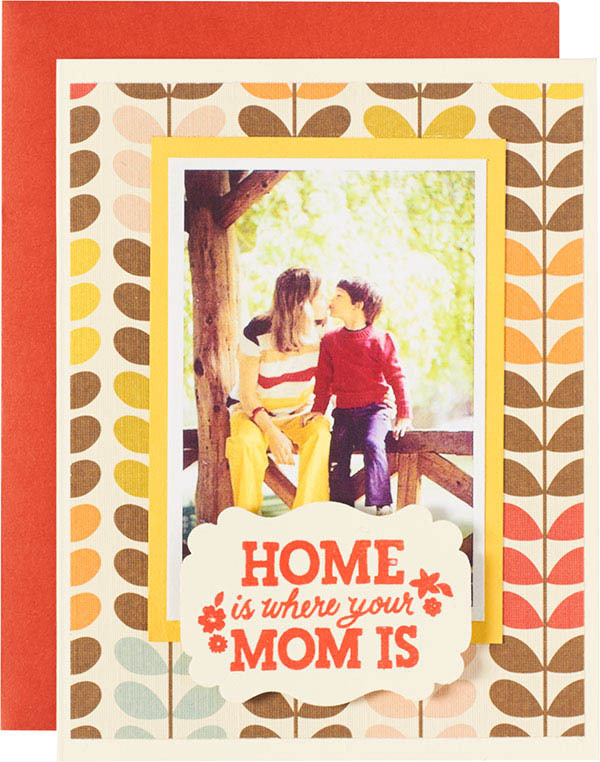 Make this Valentine’s Day extra-special by making homemade cards and crafts with your little one. 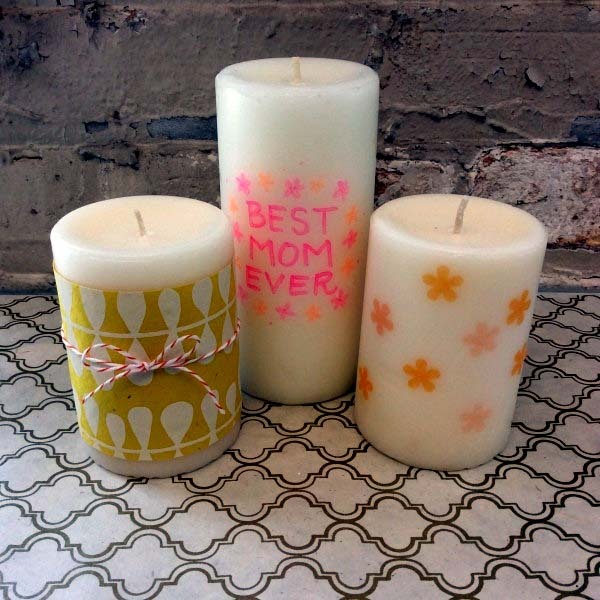 Here are some fun and adorable ideas that you can make together to carry on the tradition! 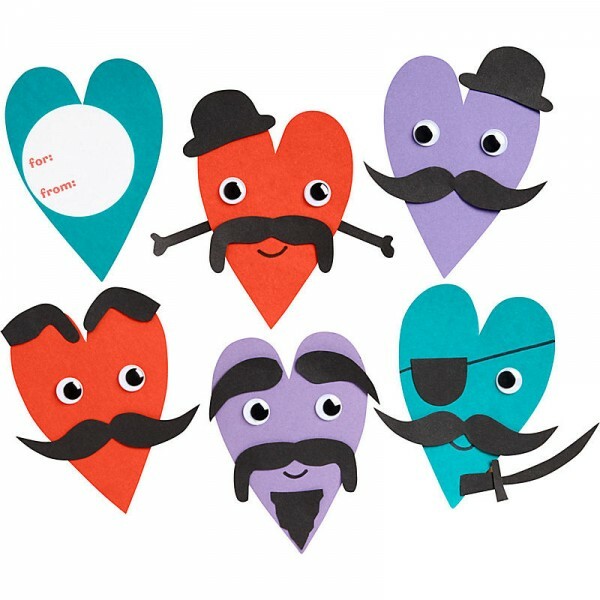 Get creative and giggle with these Mustache Valentine Cards. There are endless possibilities from pirates, to top hats, to magicians, oh my! Also choose from many other kits that were designed by us for you. 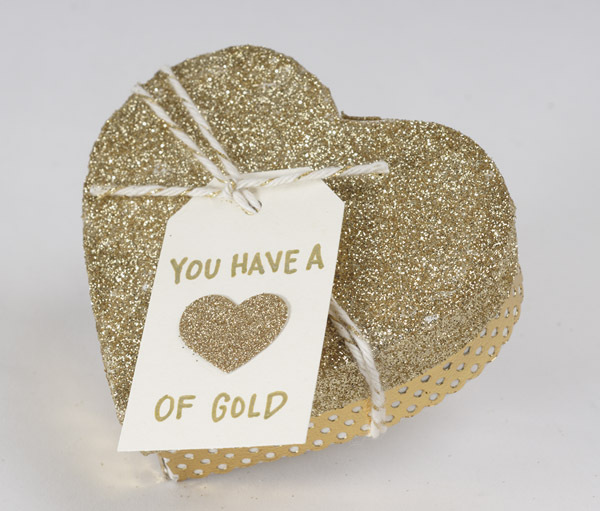 Make your Valentine’s Day gift extra-special with this hand-crafted mini Heart of Gold box!